Inadequate access to clean water is one of the most concerning global problems with an expected increase in severity in coming decades. Therefore, ingenious solutions that shift the paradigm of water treatment are needed to address the clean water scarcity that are insurmountable for traditional approaches. Initiating a paradigm shift in water treatment is not an easy task but it motivates our lab. Nanomaterials have exceptional properties and they provide tremendous opportunities for water scientists and engineers. Considering the changing needs of society; our lab ambitiously focuses on technology development for physicochemical water treatment systems using nanotechnology. This recently accepted article titled "Nanobubble Technologies offer opportunities to improve water treatment" is going to be published in Accounts of Chemical Research (IF=21). The article was lead by Dr. Atkinson of Arizona State University and Onur Apul is a co-author. The interesting article explores the potential to exploit the unique properties of nanobubbles for improving water treatment by answering key questions and proposing research opportunities. 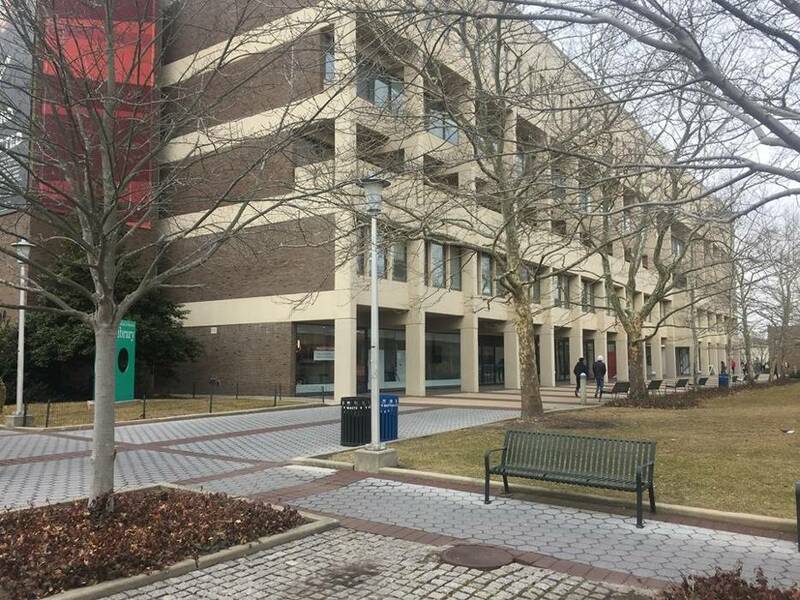 Dr. Apul gave a talk titled: "Carbon-based nano adsorbents for innovating physicochemical water treatment" at Stony Brook University Civil and Environmental Engineering Research Seminar Series. Thank you Dr. Venkatesan for the kind invite and the NY state for the mid-February gorgeous weather. Apul Group co-authors a scientific opinion article with Prof. Saleh from UT Austin and Prof. Karanfil from Clemson University. Article will appear as a viewpoint in Environmental Science and Technology. The article is titled: "The genesis of a critical environmental concern: Cannabinoids in our water systems". Apul Lab's recently published frontier review article got selected as the front cover of this month's issue. The article was co-authored by Arsalan Khalid exploring"Removal of poly- and per-fluoroalkyl substances from aqueous systems by nano-enabled water treatment strategies"
Move-In Day For Apul Lab! Our lab had boxes everywhere today because this week we moved into our new space. The newly renovated space is located at the second floor of Perry Hall (Lowell, MA) with ~600 sq. 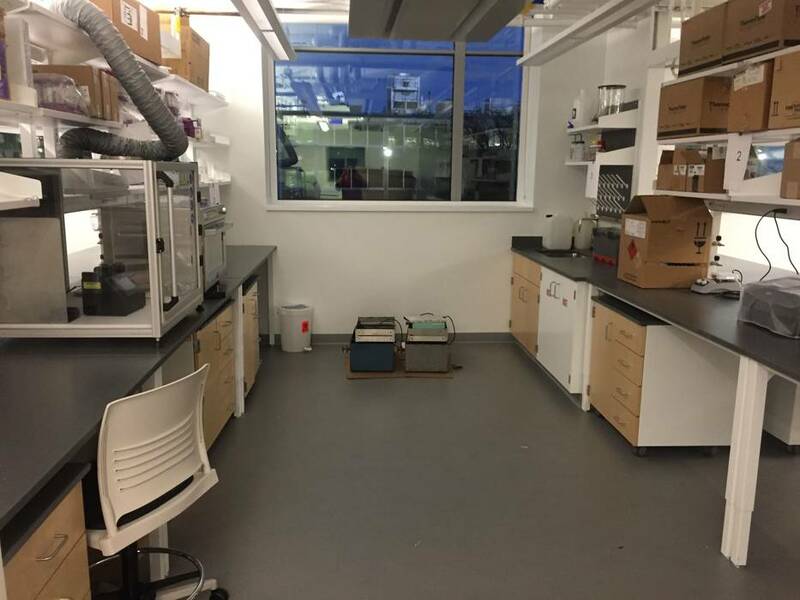 ft. area, 10 adjustable bench/workstation, sink, blast gates, explosion proof cabinets, access to four fume hoods, plenty of cabinet, drawer and shelf storage and a nice view devoted to overcome barriers in front of nanotechnology-enabled drinking water treatment processes.